Porter was found dead in her Toluca Lake, California home last November. It has been just over four months since model and actress Kim Porter passed away. She was found dead in her Toluca Lake, California home last November. She was only 47. 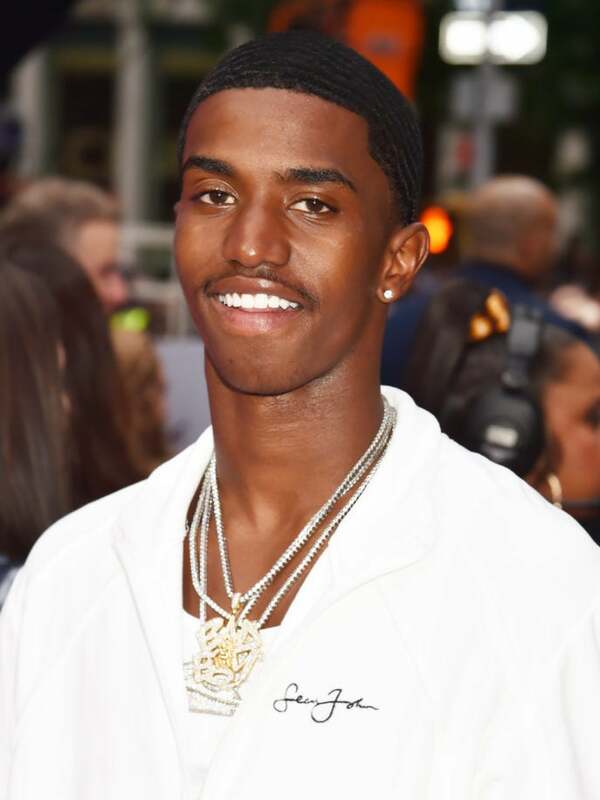 And now Christian Combs, Porter’s son with Diddy, is opening up to Power 105.1’s Angie Martinez about a particular moment during that difficult period in time. But once he landed at the airport and got into the car, Combs said his latest song with Chris Brown, “Love You Better,” came on the radio — and it was a moment of comfort for him. Porter’s death was later ruled as natural and caused by lobar pneumonia, according to the Los Angeles County Coroner’s Office. Combs’ full interview airs on Monday on Power 105.1.